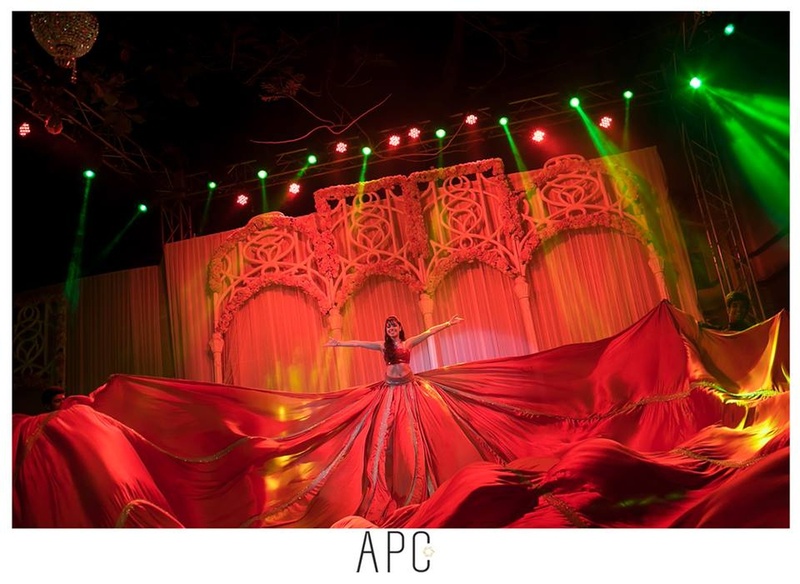 Atul Pratap Chauhan Photography is a wedding photojournalist and luxury wedding photographer from Delhi. 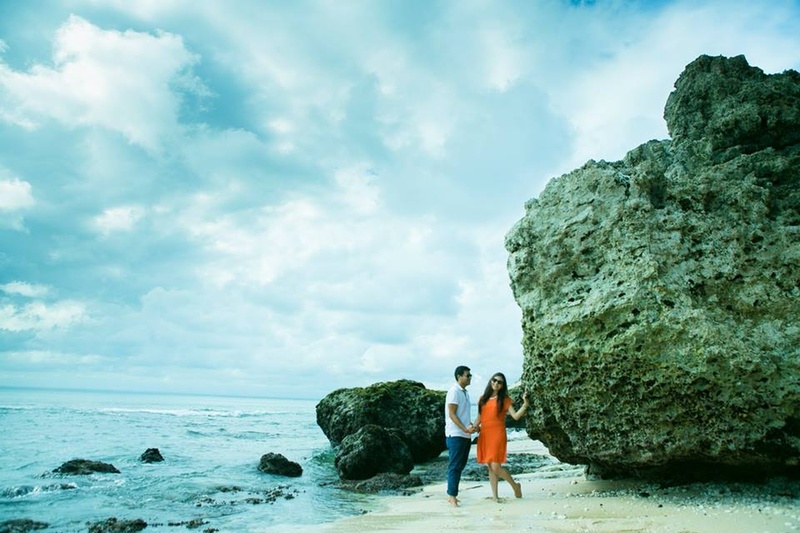 With over 8 years of experience and over 120 wedding shoots in India and international destinations, they like challenging and exploring new facets. They take care of the clients' tastes and choices, ensuring that their suggestions are welcomed. 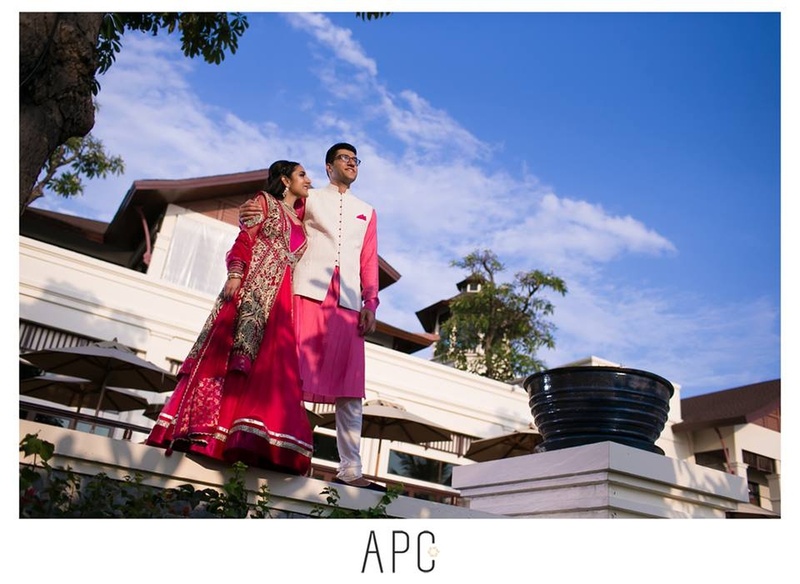 From idyllic beach resorts to mountain weddings to regal palaces, they enjoy shooting at all destinations. 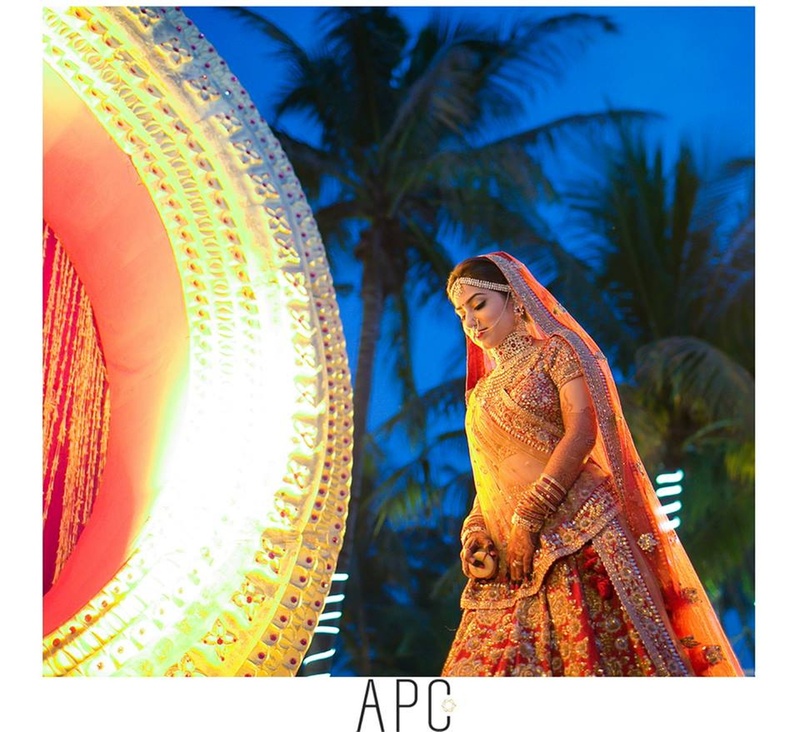 You can approach Atul Pratap Chauhan Photography, Delhi for all kinds of wedding photography and be rest assured that you will get quality services. 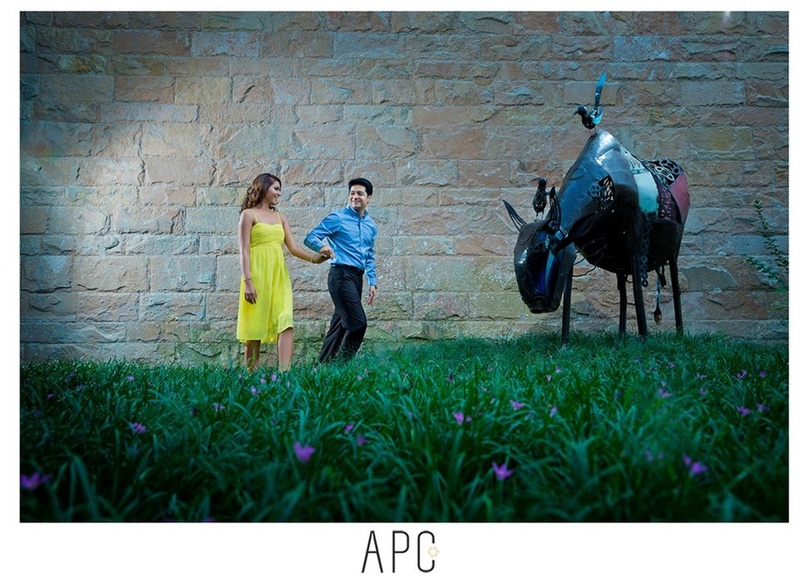 Atul Pratap Chauhan Photography is a Wedding Photographer based out of Delhi . Atul Pratap Chauhan Photography's telephone number is 76-66-77-88-99, Atul Pratap Chauhan Photography website address is http://www.weddingdaybyatul.com/home, Facebook page is Atul Pratap Chauhan Photography and address is New Delhi, Delhi 110001, India. 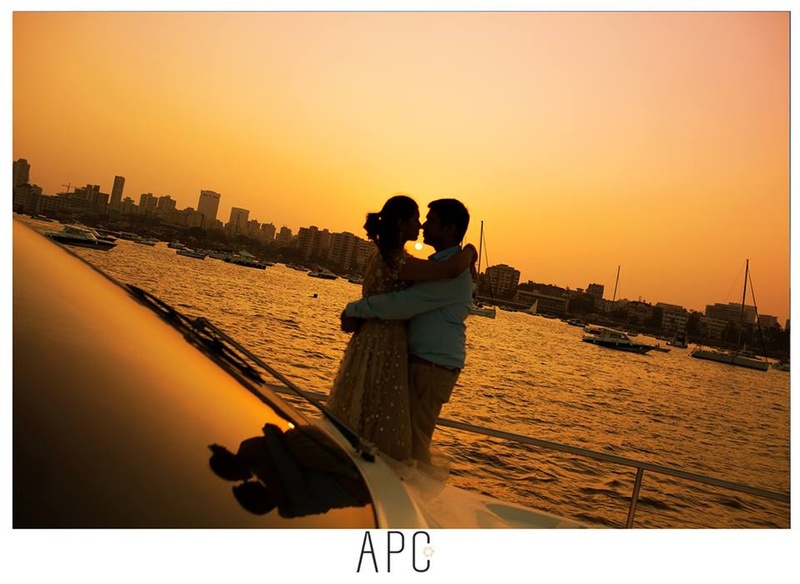 In terms of pricing Atul Pratap Chauhan Photography offers various packages starting at Rs 110095/-. There are 1 albums here at Weddingz -- suggest you have a look. 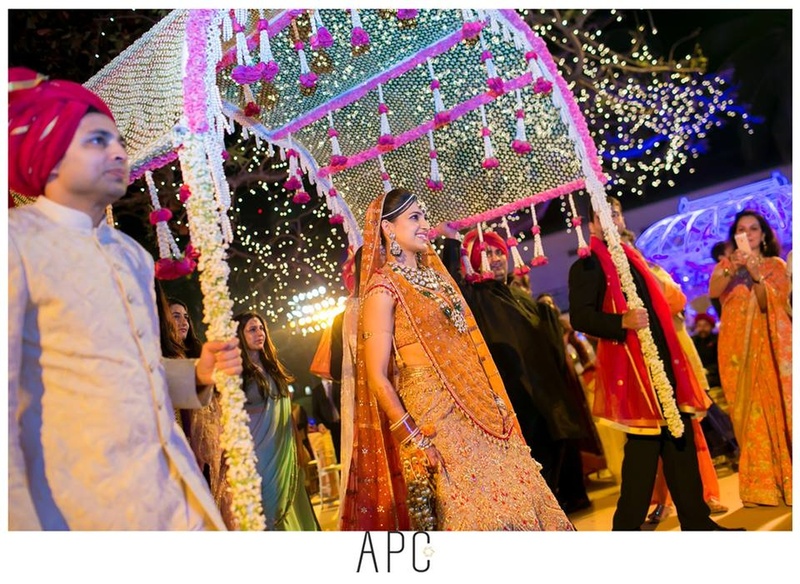 Call weddingz.in to book Atul Pratap Chauhan Photography at guaranteed prices and with peace of mind.